Skin Match Protect Concealer by Astor. 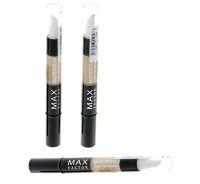 Corrector under eyes + applicator. Reduces visibility of imperfections, fine wrinkles and shadows under eyes. The skin remains smooth and the contained antioxidant complex protects it against free radicals. Makes make-up fresh and radiant. 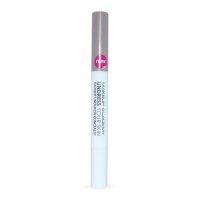 It has a soft applicator that gently distributes the product and adapts to skin. It lasts many hours and does not collect in collapses. 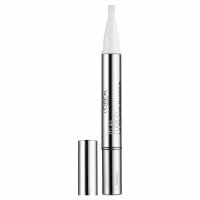 Reduces visibility of imperfections and shadows under eyes. Makes make-up fresh and radiant. Ladymakeup advises: Fix the concealer under your eyes with powder, so it will last for hours and will withstand abrasion. Directions for use Apply directly to face.